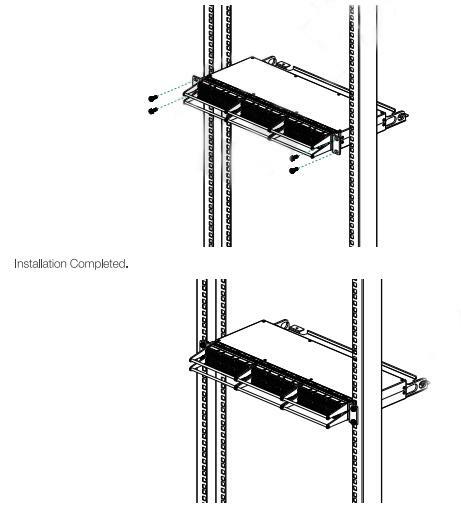 The fiber enclosure houses, organizes, manages, and protects fiber optic cable, terminations, splices, connectors and patch cords. The 1U enclosure houses 3 independently sliding drawers, each drawer able to hold 12-port cassettes or panels by default. 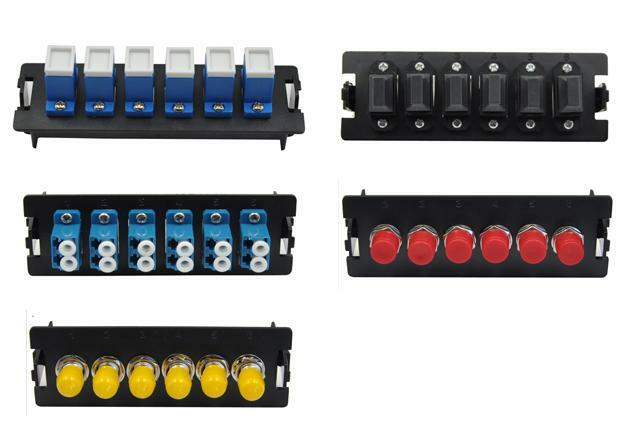 FHX fiber optic enclosures provide a system for managing fiber terminations, connections, and patching in all types of applications. They are ideal for fast, flexible and reliable patch field solutions within main, horizontal and equipment distribution areas (MDA, HDA and EDA). 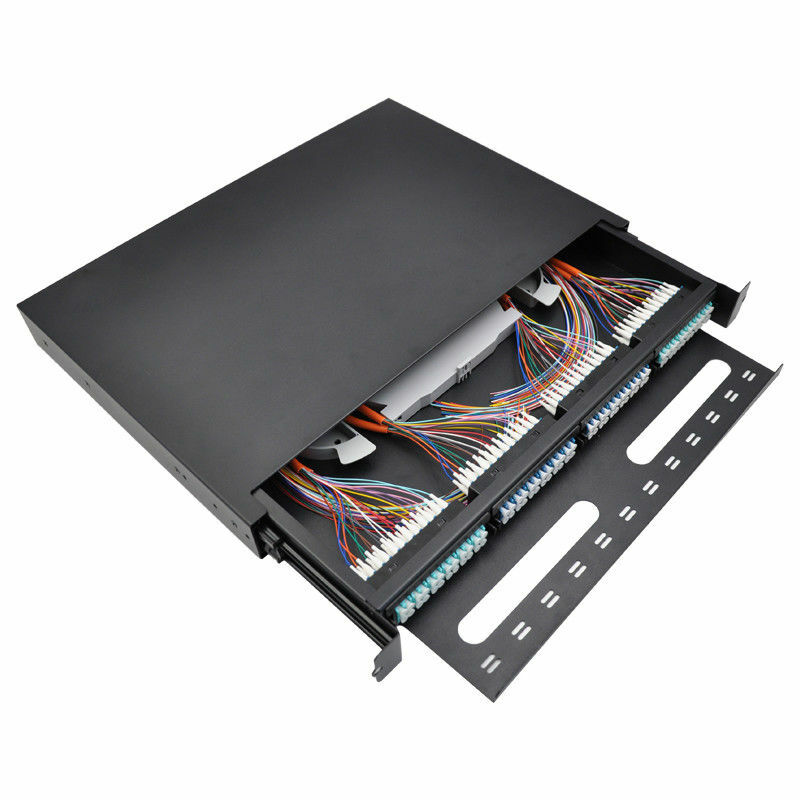 SPCC ( black coating ) Fiber optic distribution frame fiber enclosure provide an interconnect or cross- connect between backbone horizontal cable and active equipment while using minimum rack space in a frame or cabinet. Enclosures allow for easy installation of pre-terminated solutions, and are ideal for ultra high-density fiber applications in data centers, equipment rooms, and central offices.